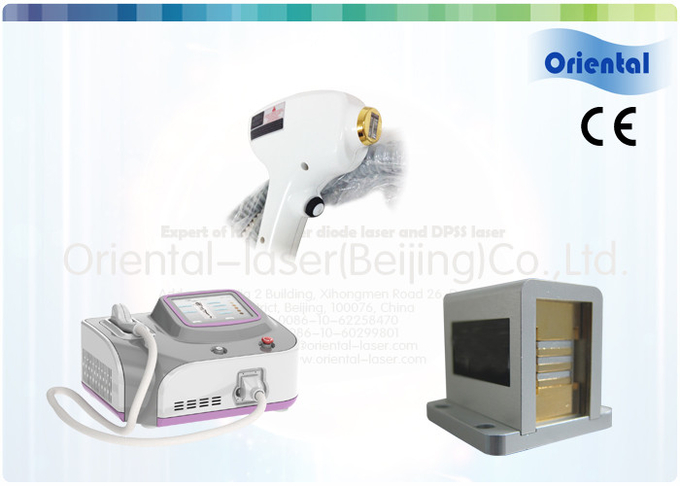 Oriental-laser is majored in diode laser mounting and assembling for almost 15 years. 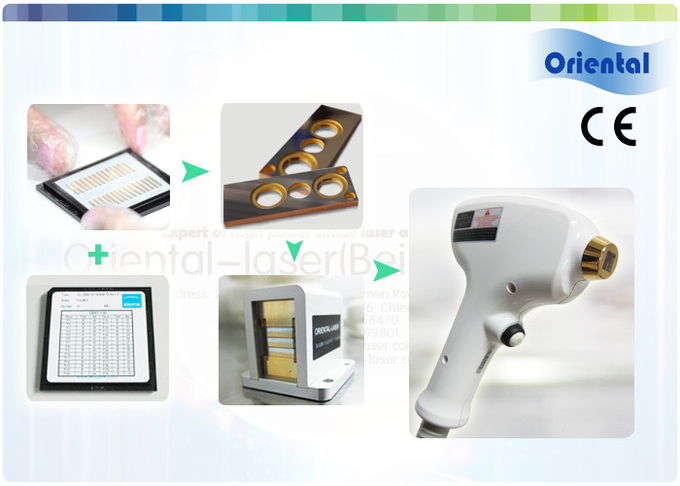 We buy diode bar from Germany Jenoptik Company and then assemble them in our own clean-lab. 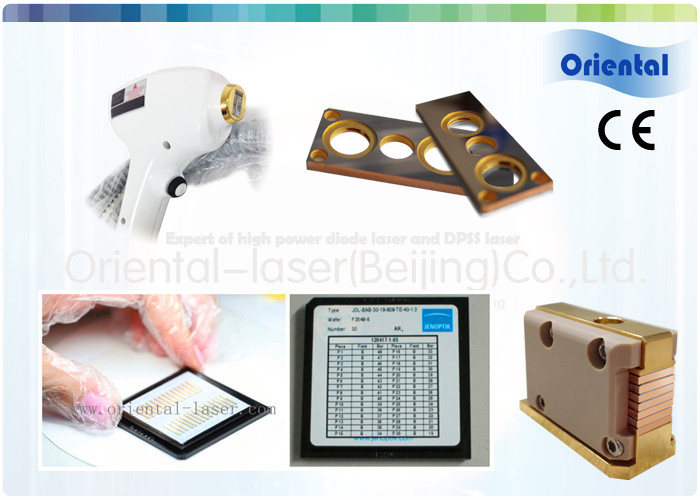 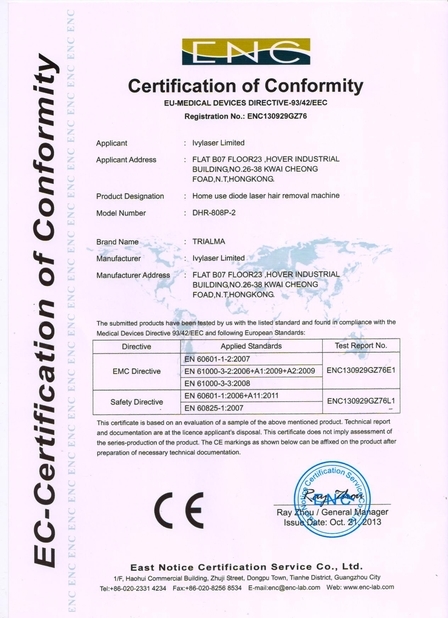 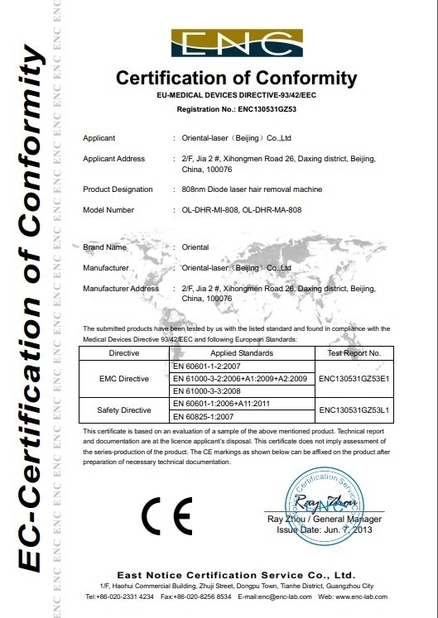 With high advanced technician,this diode laser bar can be used for long time and feedback well.